Keep your mouth fresh and clean with a new toothbrush! 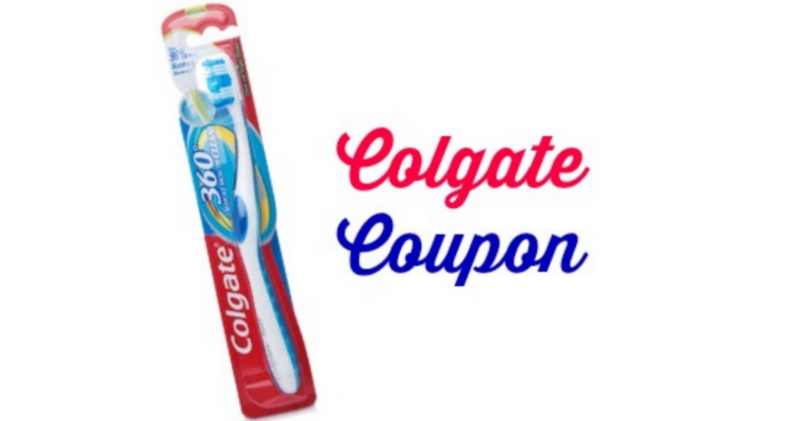 This week at Walgreens, you can grab a Colgate toothbrush for $1.24. Go ahead and grab your coupons to pair with ECBs. –like getting it for $2.48 or $1.24 ea.